Hey folks, before I introduce you to the fantastic Association of Personal Photo Organizers (definitely “pros you should know!”), a few quick thoughts…. It’s beautifully, elegantly, and dynamically multifaceted! Yes, photography is a mighty force in the worlds of art, science, education and journalism. Yet in addition to the medium’s lofty achievements there is also the humble—yet equally important—family snapshot. 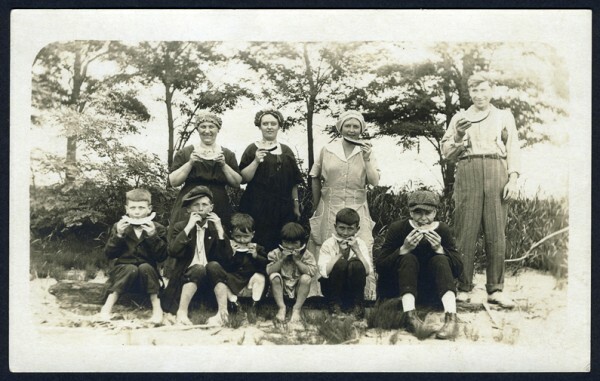 A photographic postcard of the family enjoying the summer, c.1910. 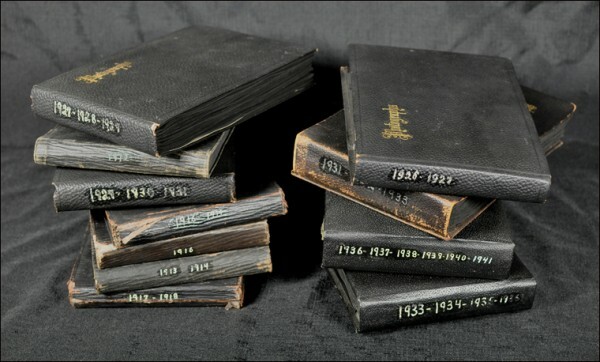 The mission of Archival Methods, and especially our informative blogs and videos, is to show YOU—the armchair family historian—how easy it is to archivally preserve and display YOUR cherished photographic memories. … you just don’t have the TIME to organize and save the photo archives that tell your story, or you’re frankly quite DAUNTED by the idea of tackling such a project all by yourself. If I’m describing YOU here, then you need to know about APPO – the Association of Personal Photo Organizers. Shoeboxes, storage containers, and random old-school drug store film processing envelopes contain a treasure trove of important family memories. 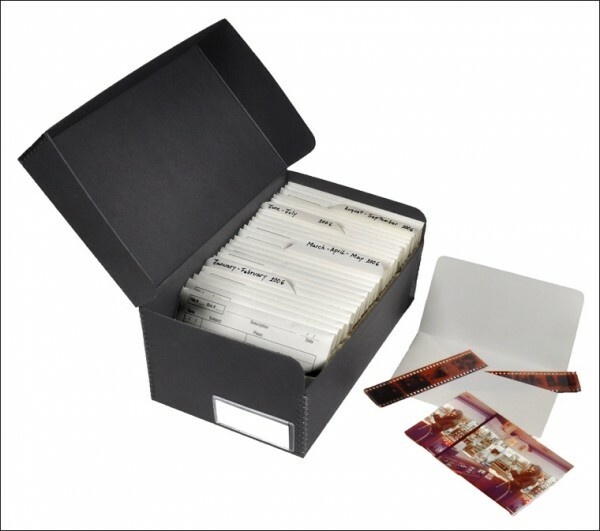 Yup, it’s the “family archive” of snapshots / negatives / photo albums / 35mm slides / 8mm home movies / and assorted other photographic records—often dating back to our great-grandparents’ era. 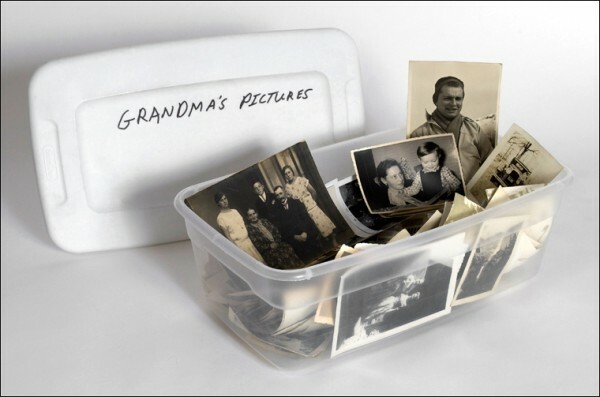 … and you have one heck of task ahead of you in terms of sorting, identifying, and archivally protecting your family photographs. 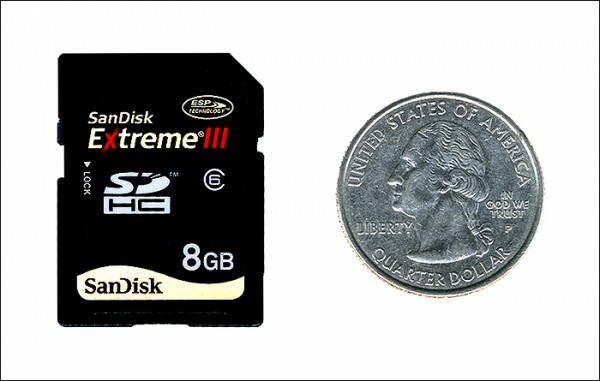 The size of a quarter, memory cards (see pix above) from digital cameras—not to mention smart phones—often contain hundreds if not thousands of irreplaceable family photographs, many of which are never printed. 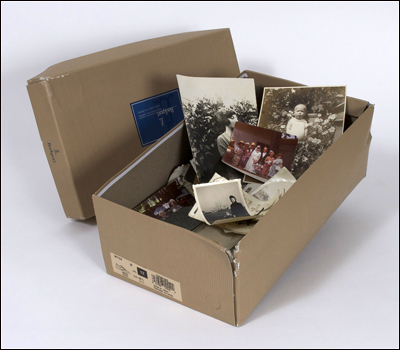 Yet even beyond just “preserving” these images by printing them (if digital), and then organizing and archivally storing them along with earlier film snapshots and photographs in acid-free enclosures, boxes and albums, there is also the important concept of “telling your story” through your family’s photographic records. This is where APPO, the Association of Personal Photo Organizers, also comes into play. 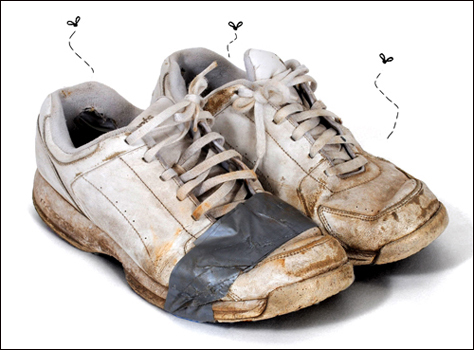 APPO organizers can help guide you through turning this … … into THIS, and help you tell YOUR story along the way! 1.) 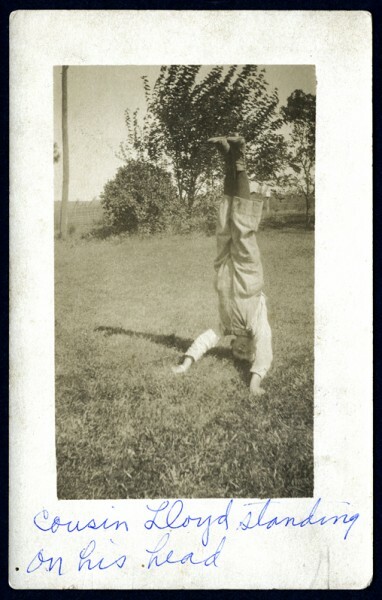 Family photographs tell the stories of our lives, and thus need to be expertly organized and preserved. personal photo organizers to go on your family journey with you. 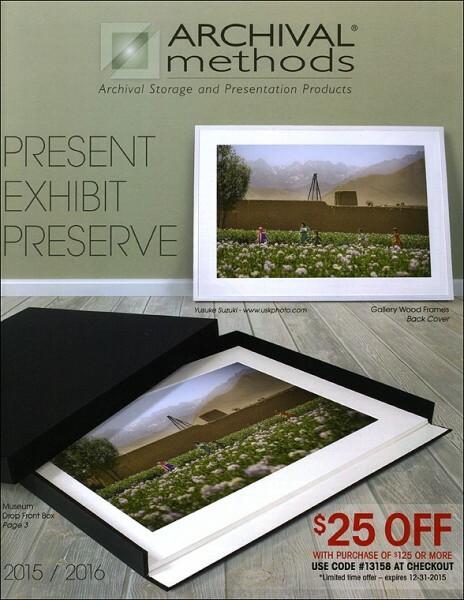 • APPO is set up as an “association” of independent photo organizers, rather than as “franchises.” This means that each independent photo organizer works for him- or herself (and YOU, their client) rather than for a faceless corporation somewhere. • APPO’s personal photo organizers can provide clients with flexible systems and solutions so that 1.) clients can do everything themselves; 2.) 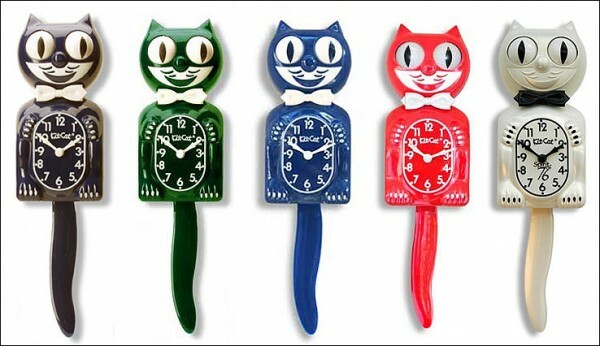 organizers can work alongside their clients to accomplish the various tasks at hand; or 3.) 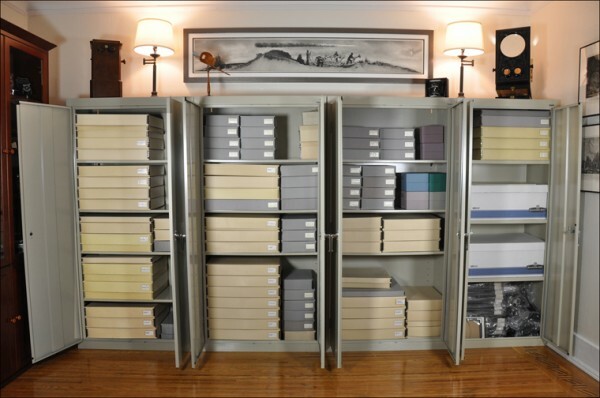 trained photo organizers can completely take over and finish an entire project for their clients. • As of this writing, APPO lists over 650 independent photo organizers from all over the United States and the world. This means that a personal photo organizer is probably close to you, if not one of your friends or neighbors. • Once you join APPO, each personal photo organizer is strongly encouraged to complete APPO’s comprehensive Certification Program. 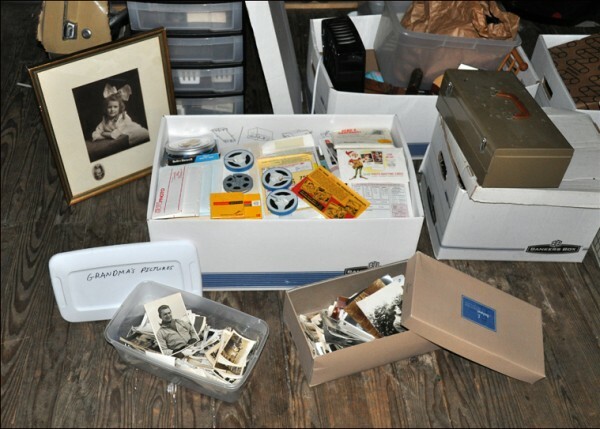 Although some individuals join APPO in order to learn how to manage THEIR OWN family photo collections, those who are engaged in the profession as a photo organizer will welcome the advanced training this Certification Program provides. “Best practices” toward photographic organization and preservation are shared and stressed during this training, so that every APPO member can bring you—their valued clients—the most up-to-date information, ideas, and archival solutions. • Integral in this training is an understanding of APPO’s Code of Ethics, as the association knows the value of privacy, confidentiality, respect and trust between its members and the clients they are working for. • APPO partners with dozens of archival and photographic industry businesses (Archival Methods is one of them! ), ensuring that each independent photo organizer has the most up-to-date information on products and services that they can offer to you, their clients. • As mentioned above, APPO stands for the Association of PERSONAL Photo Organizers. Word choice is important here, folks, and the word “personal” (rather than “professional”) is used on purpose: while each and every APPO member can most certainly be considered a TRUE PROFESSIONAL, the concept of “personal” attention—and each client’s “personal” journey through their family history—is of great importance. Old-school drug store photo processing envelopes. Did you know that 10 billion pictures are taken every single month? We. Take. Pictures. Of. Everything! The result is, quite frankly, photo chaos. Photos accumulate on our phones, in the cloud, on hard drives or—even worse—on old computers. And we are still storing precious film photos in shoeboxes, hiding the memories that shaped who we are today. 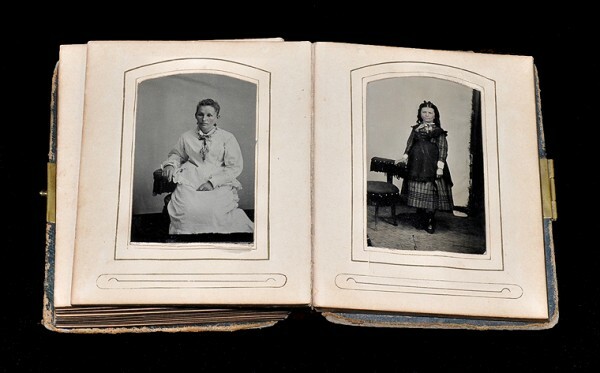 We often no longer have an accessible, tangible reminder—a photograph—to share with others. APPO realizes that our stories, our traditions—the stories of YOU—are often being lost because we have no time-managed photo organization system or dedicated individual to help keep up with it all. Shoeboxes are for, well, SHOES … … NOT irreplaceable family photographs. 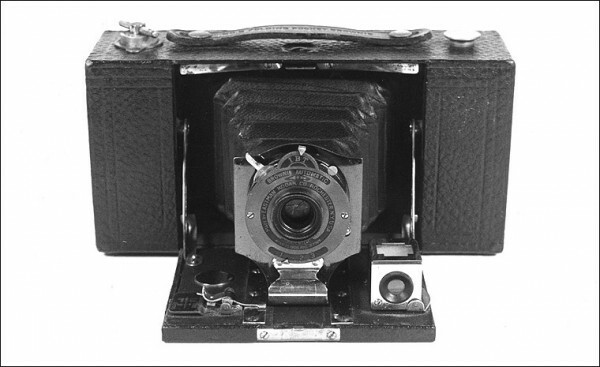 APPO, the Association of Personal Photo Organizers, is a professional membership organization that provides its members—Personal Photo Organizers—with training, support, and industry tools to help their communities of clients manage their photos and preserve their lost stories. The association’s mandate is to equip its members to rescue, manage, organize, and save your photos, thus allowing you to easily find, preserve, and share your stories. Because APPO is the voice of the Photo Organizing Industry, outside product and service providers collaborate and partner with APPO to supply its members with cutting-edge industry tools that they can share and provide to their clients. As the need for photo preservation has grown during the recent digital boom, APPO itself has grown to over 650 members throughout the world. 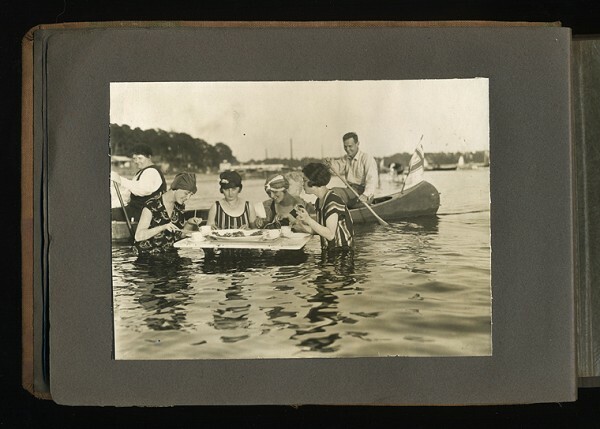 In addition to supporting and training its members, APPO also educates the public on the importance of photo preservation, organization, and storytelling through its sister site, The Photo Organizers. Our Personal Photo Organizer community is comprised of independent business owners who offer a wide range of photo creation, organization, and management services. These Personal Photo Organizers’ services range from simply helping clients with a system to sort and organize their photos, to taking on large projects that involve a life’s worth of photos. How much they are involved is completely up to the client. These Personal Photo Organizers can provide clients with systems and solutions for them to do everything themselves; they can work alongside their clients during each step; or they can completely take over and execute the entire project for their clients. 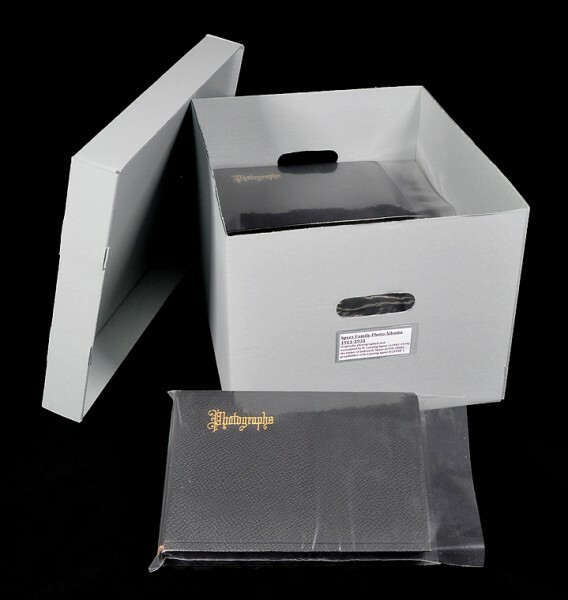 Once you select your Personal Photo Organizers from the APPO database, he or she will provide a consultation, walking you through each step of your unique photo organizing process, carefully listening to your preferences and developing a needs analysis and cost estimate based on what you want to accomplish. 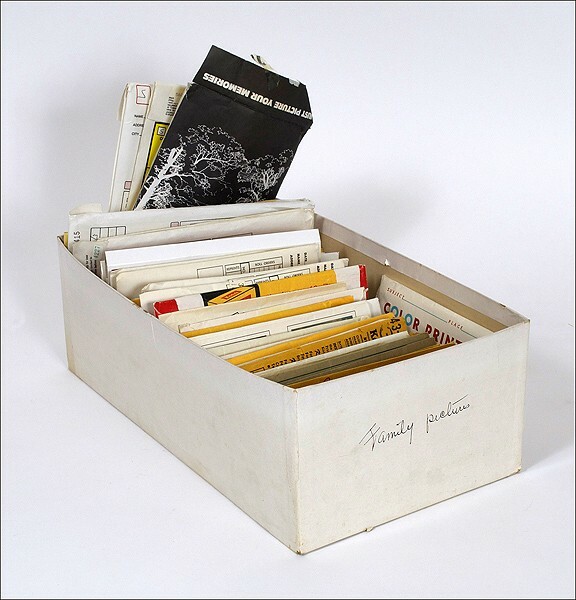 When you’re ready to start, your Personal Photo Organizer will begin working with you to organize, share, and create your personal memories and photo treasures. APPO: From this … … to THIS! And that, folks, is what APPO / the Association of Professional Photo Organizers is all about. 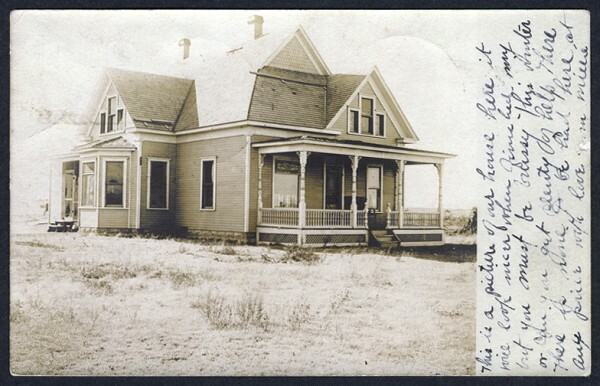 If we here at Archival Methods, the acknowledged experts in photographic preservation, were to start from scratch and “build” an organization that most closely matched our own philosophies regarding the importance of archivally preserving snapshots and family photographic histories, it would look pretty much exactly like APPO! If you have additional questions regarding anything mentioned in this blog, or you would like more information on any of our museum-quality archival storage and presentation materials, please contact us here at Archival Methods. We’re always there to help with any archiving, storage, or presentation questions you may have. 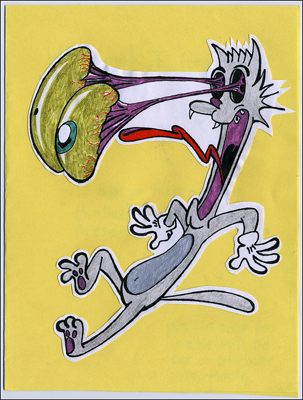 We would also like to encourage you to follow us on Twitter, Facebook, Pinterest, and our large selection of informative and fully-illustrated (and often humorous!) blogs for up-to-the-minute information, our Archival Solution of the Week postings (save 15% on a different product or service every week! ), and stories of interest from across a broad range of topics. Please read our Comment Policy.